Our cameras capture nothing but light. The quality and direction of light placed on a subject in the studio not only influences the image, but is really the substance of the image. 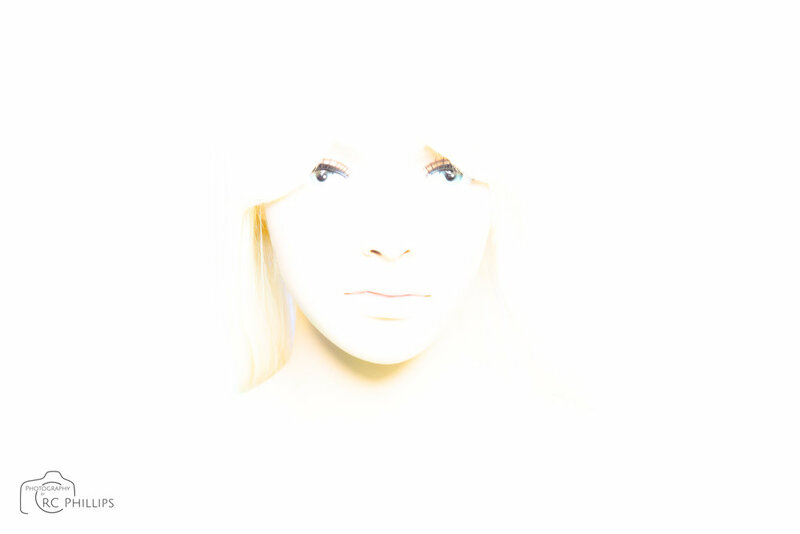 When creating portraits, the lighting possibilities are virtually endless. In my studio I use Profoto lighting equipment including A1, B1, and B2 strobes, soft boxes, beauty dishes, grids, gels, snoots, reflectors, and more. Studio lighting is both an art and a science at the same time. I use the mannequin (since she can hold the same position all day long) to experiment with lighting possibilities. Below are just a few examples of how lighting can influence an image. The mannequin and the background are exactly the same in every image, all the visual variations are created with nothing but light and gels. Variations were emphasized in post processing, but no new elements were introduced.